The addition, which has been under construction for the past three months, gives the store three times the space for bridal jewelry collections from popular designers like Tacori, Hearts on Fire, Michael M, and Gabriel & Co.
On April 1, 2019, Thom Duma Fine Jewelers will take down the construction tape on their storefront and open their newly renovated bridal department to the public. The renovation, which started in late January, will allow the jewelry retailer to triple the size of their bridal department and, accordingly, their inventory. Those in the market for an engagement ring, wedding band, anniversary ring or loose diamond will now have three times the selection to choose from. Already the premier choice for couples looking to purchase or upgrade their bridal jewelry, this 500-square-foot addition makes Thom Duma Fine Jewelers the undisputed luxury jeweler for the Mahoning Valley. Additionally, every week during the month of April, TDFJ will feature one of their bridal brands -- top-tier designers like Tacori, Verragio, Hearts on Fire, Gabriel & Co., Simon G and more -- to give their customers a chance to find their favorite styles at the showroom. For more information on the brands and products that will be available at Thom Duma Fine Jewelers’ expanded bridal department, contact their showroom at (330) 393-4696 or by emailing contact@tdfj.com. 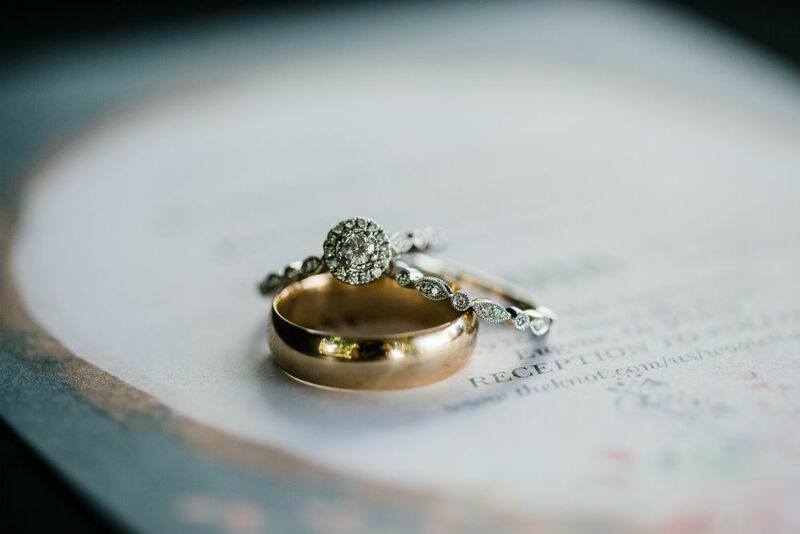 For over a century, Thom Duma Fine Jewelers (TDFJ) has provided the Mahoning Valley community with second-to-none engagement rings, wedding rings, fine jewelry and luxury watches. First established in 1896 as Klivan’s Jewelers, today Thom Duma Jr. leads his staff of master jewelers and gemologists in honoring his father’s legacy of perseverance through hardship and exceptional jewelry work. Visit TDFJ in Warren, Ohio, for an unforgettable jewelry shopping experience and white-glove jewelry services. Get in contact with TDFJ by visiting their website at TDFJ.com, calling their store at (330) 393-4696, emailing contact@tdfj.com or stopping by their showroom in person.